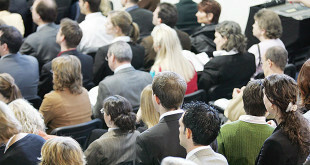 It is the largest congress venue with 20 air-conditioned conference halls and 50 meeting rooms spread over 14,000 m2. The biggest Congress Hall has 2764 seats followed by Forum Hall with 1034 seats. 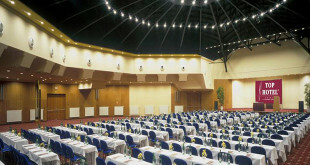 With more than 9 huge halls and 11 smaller ones, Prague Congress Centre is able to host congresses and conferences of any complexity and with specific requirements. Huge spacious foyers providing enough space and equipment can be easily used for any kind of exhibition. Congress Centre Prague (in Czech Kongresové Centrum Praha), was originally named the Palace of Culture. 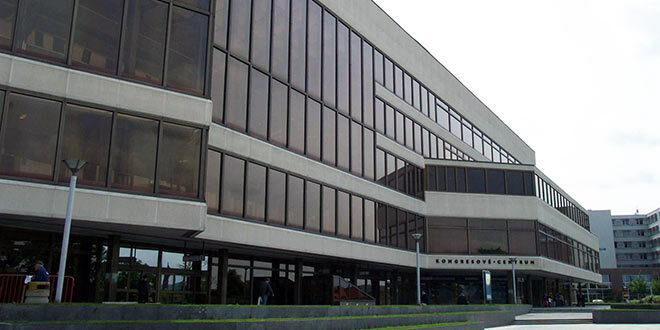 It is an extensive, neo-functionalist building, with relatively tasteful design. The overall impression is light, especially in sunny weather, and it fits very well into its surroundings, which consist of a cross-section of several motorways leading to the roots of the large bridge standing on the edge of Nuselske Udoli, Nuselsky Bridge and Pankracke Square, right beside the metro station Vysehrad. The decision to build was made in February 1975. Czech Communist Party officials intended the palace to provide a location for large exhibitions, concerts, Party gatherings etc. The competition resulted in the choice of a team of architects led by Jaroslav Mayer. The construction took four years and the palace was opened in 1981. The project reflects the multiple functions of the building, which resulted in it not being symmetrical in either exterior or interior. There is quite a large public terrace in front of the building, with impressive views of the city. It was reconstructed in 1998-2000. The major event in this venue was the IMF and World Bank Summit in 2002. 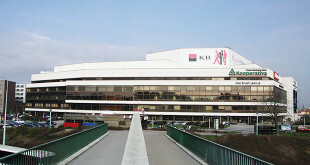 The Congress Centre, as the building has been called since 1995, contains two important halls. The greatest vault of the complex is the Congress Hall, which stretches from the first to the fourth floors. Its design and equipment was created by a group of leading Czech and international experts on acoustics, and thanks to this the acoustics of the Congress Hall ranks among the best in the world; indeed it can be compared to the American concert hall in Boston, or London’s Royal Albert Hall. The air-conditioning system is brought through the individual chairs. The volume of the orchestra shell allows concerts of 100 musicians. Of course, there also other halls, places for multiple uses, including cultural gatherings and administrative premises. The building itself has a unique location in Prague – it can be seen practically from all sides, this making it the dominant architectural feature of Prague. 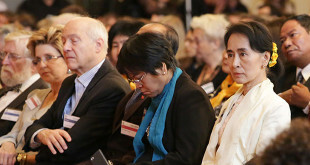 Nowadays, the Congress Centre is a place where many foreign business visitors spend their time. Every year, tens of thousands of experts meet there and debate various matters. Even though the building was not liked very much initially, it has hosted the European Commission during the Czech Chairmanship of Europe, and has become very prestigious. Additional information: holder of the certificate of quality ISO 9001:2000; wheelchair friendly.